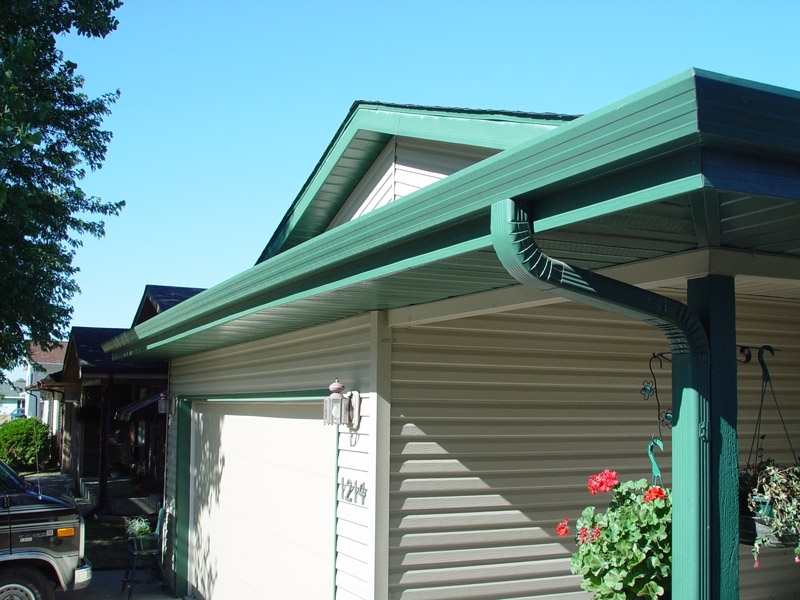 Durable, seamless gutters can add curb appeal to almost any home. 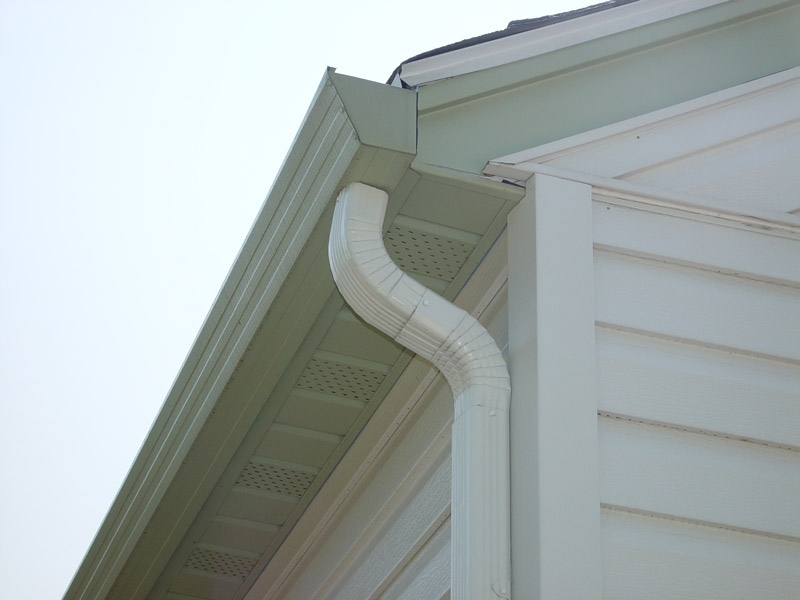 And ABC Seamless, your home improvement company, has a superior gutter system for you. Our company has been trusted by countless homeowners since 1978. We’ve built a solid reputation by custom manufacturing and installing designer, fascia-style gutters constructed from heavy 28-gauge, hot-dipped, G-90 galvanized steel to make our products incredibly strong and highly resistant to dents and dings. 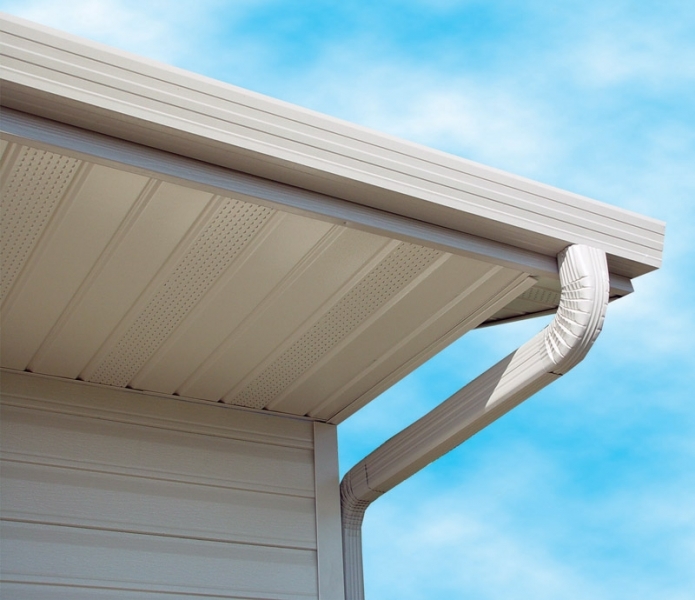 Our gutters are designed to integrate into the home’s soffit and fascia system, helping create a cohesive appearance to the exterior components. 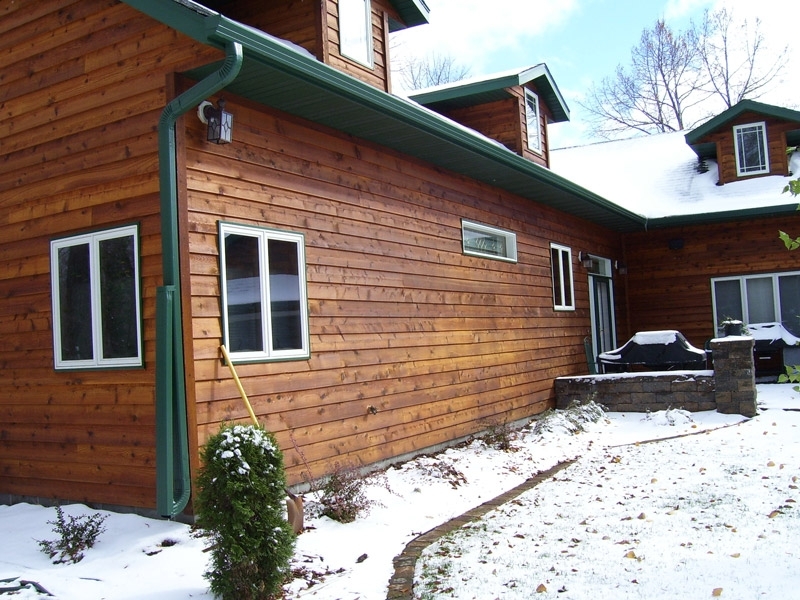 Contact ABC Seamless today for more information about our seamless gutters and other exterior home improvement products. Don’t forget to ask about our steel Hurricane Leaf Protector™, designed to keep leaves and most other debris from clogging your seamless gutter system.